I have been wanting to participate in the digital challenge at Gerda Steiner Designs. 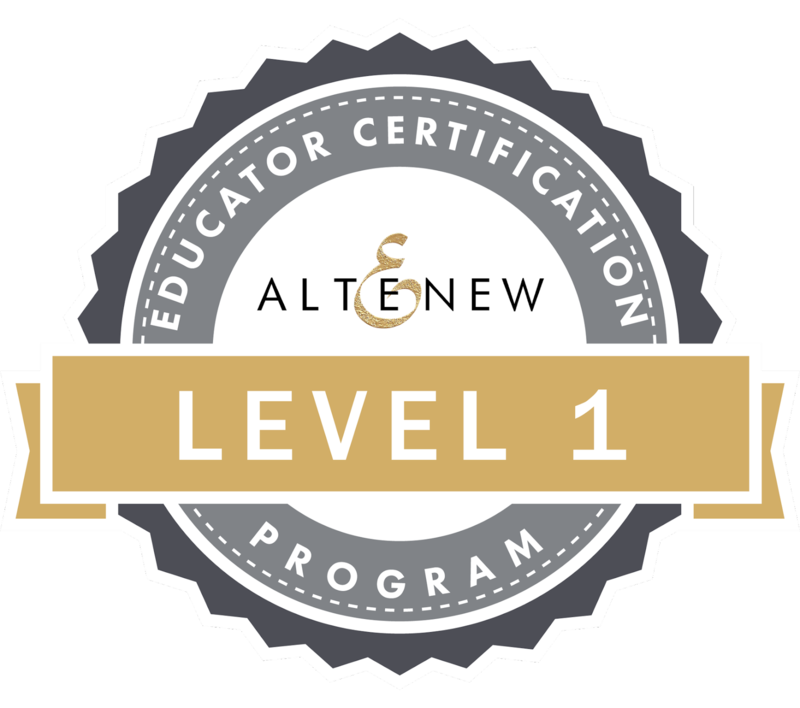 This weekend I finally got it done! 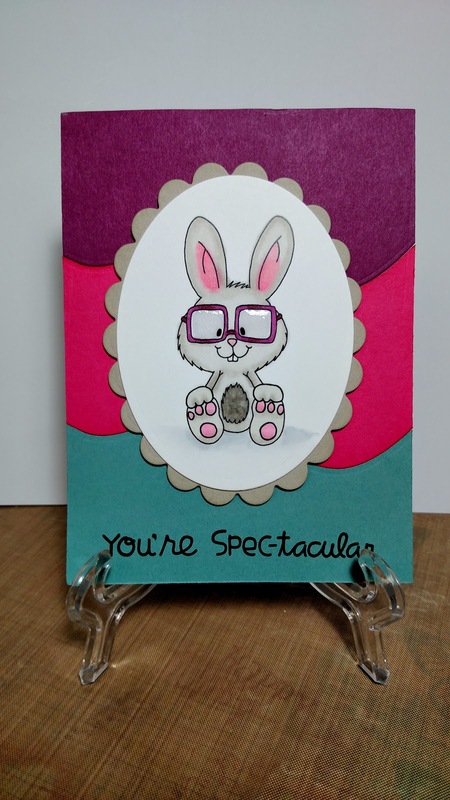 When I saw this bunny I just knew I had to make a card since both of my kids wear glasses. My 14 year old daughter insists that she is a nerd and now wants me to make a bunny just for her. Papers are from Stampin Up-Lost Lagoon, Strawberry Slush, Rich Razzleberry and Sahara Sand. White is Neenah Solar White and colored with copics. BV0000, RV66, RV 69, RV10, RV11, W00, W1, W3, C00, C1 and 0. Color pieces were cut with a die from Avery Elle's Custom panels.